Here are the three "new" CHIMA Speedorz. 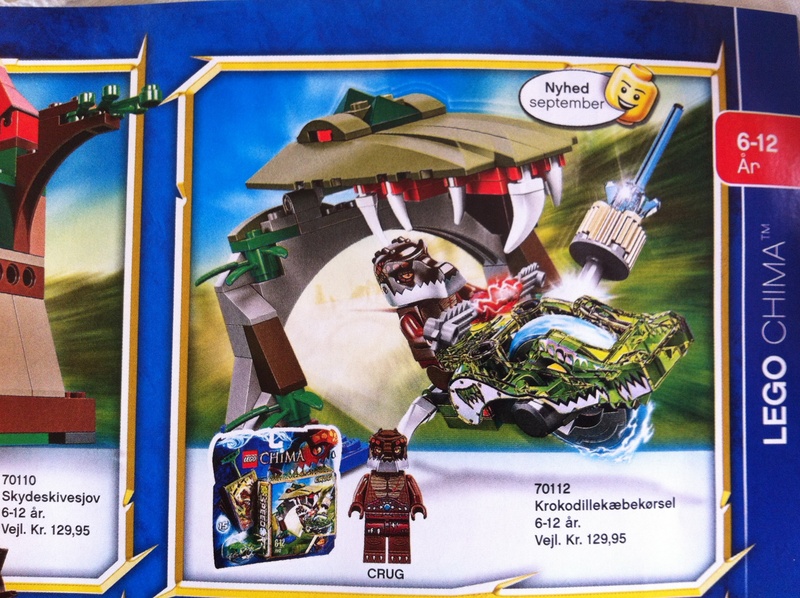 They are in the Danish LEGO catalogue, who states that they are released in september. Sorry, but we've known about these for a long time. Mods: Just delete this discussion then! I don't think they've been posted about here on Brickset. And as for "long time", weren't they first seen in the German catalog that GRogall posted to EB late last month? 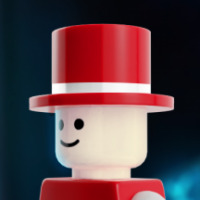 Whatever the case, the images from the catalog PDF could at least be used for the Brickset database, which is worth posting about. No, we saw them in February. German Toy Fair. Click on the sign saying 'PDF' and follow the download prompts. So, if you wanna build them well before their 1st September release, there you go. I've known about these for a while, and all the links work, but never found the right place to post them. We're still waiting for the wave with the skunk and gorilla to hit here in the US, so now waiting for the fox is going to be eternal. Well it's the first I've seen of them so thanks for sharing. White Gorilla! 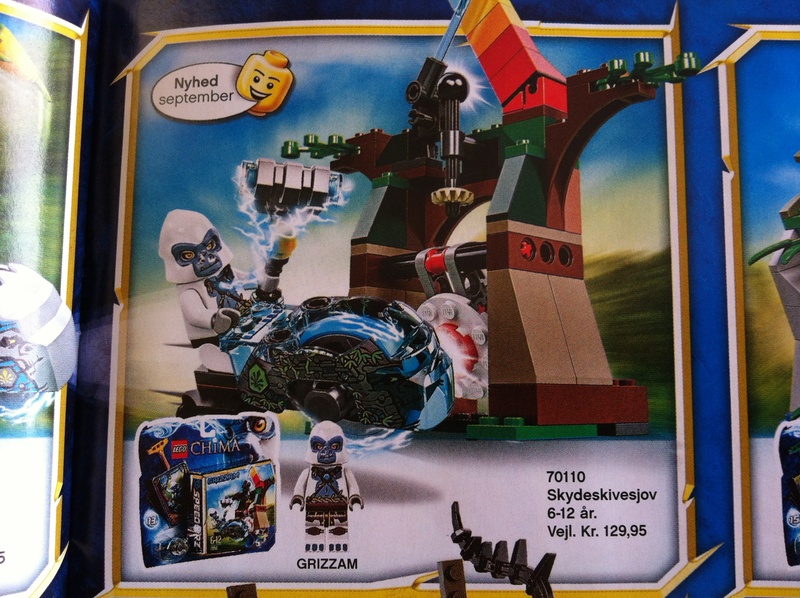 From what I can see, the white gorilla, Grizzam I think he's called, also appears in #70009 with the big fist hand pieces, so not a Speedorz-unique figure btw. The fox looks like a near-exact copy of the skunk, just in orange and different printing. Still, it's a figure unique to the Speedorz line, so will be getting it! But you do have what looks like the first translucent Speedor housing with these ones, which I admit looks rather neat. 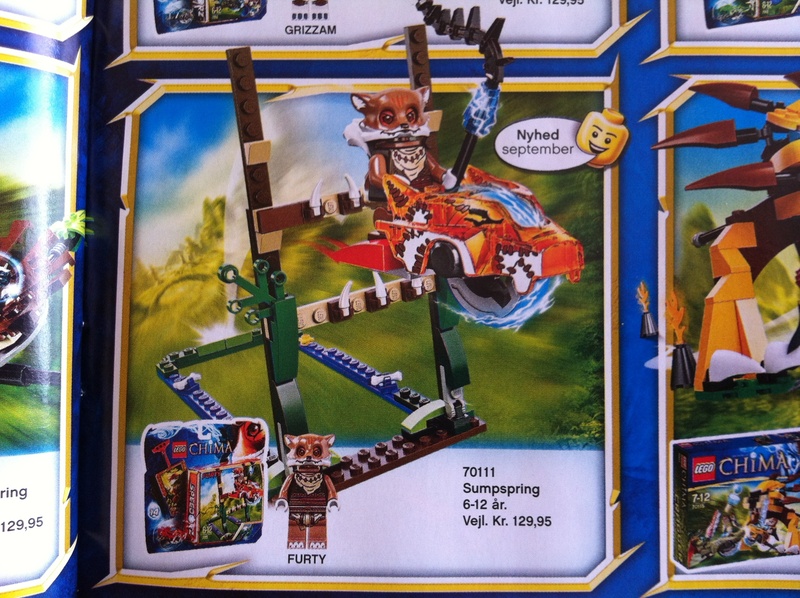 Off topic ever so slightly, I'm hoping the big sets get released a month before these Speedor sets though. I've heard they're already starting to emerge in the US.